How To Make A Draobdrac Person. 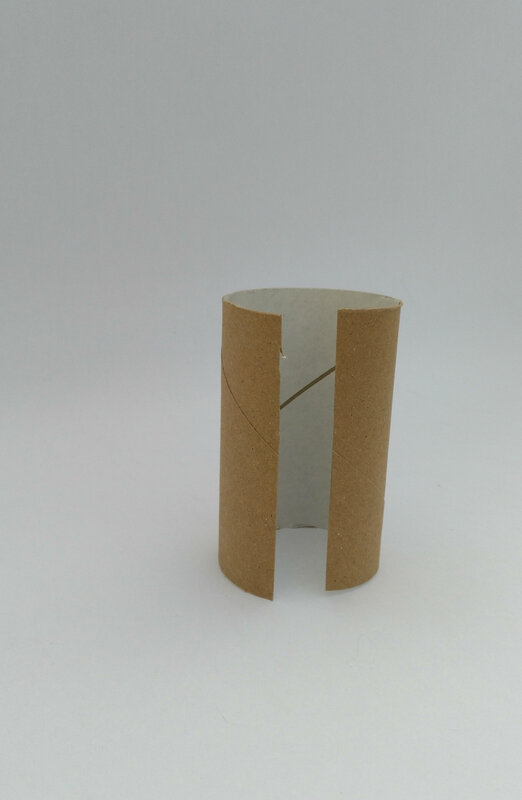 First you have to cut your toilet roll down one side. 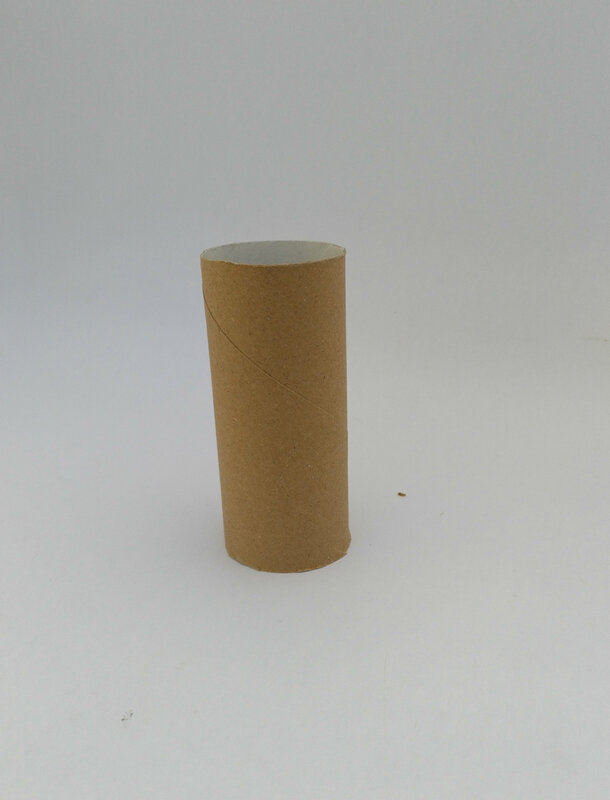 Then adjust its height and width to the size you want and stick it with sticky tape. 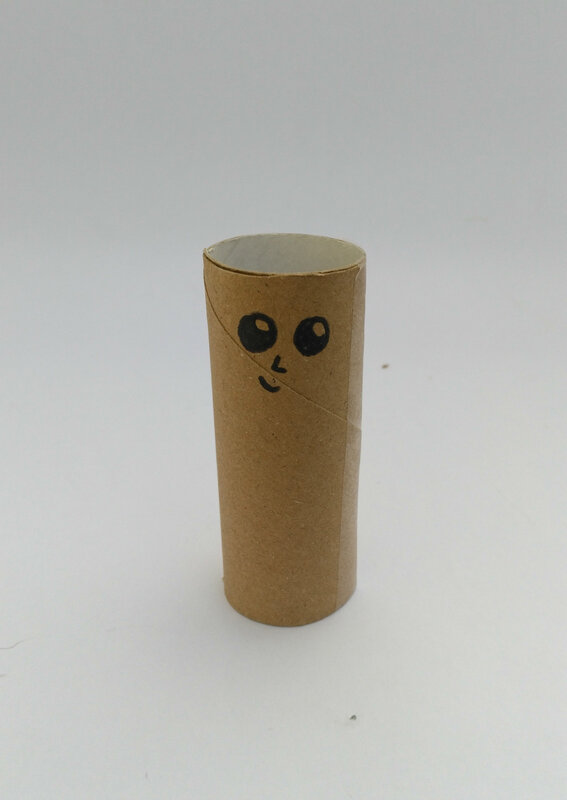 Secondly using your marker draw a face on the toilet roll. To make the hair you have to make a pom-pom out of any colour wool. 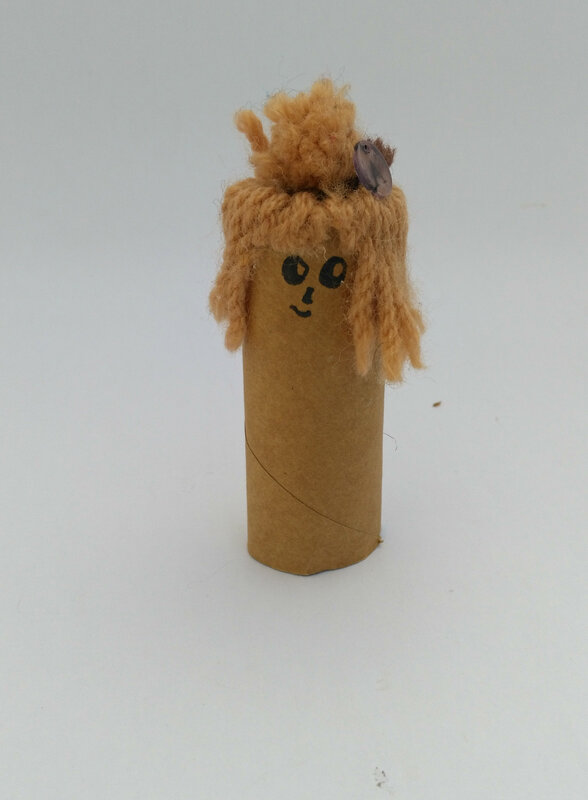 To put the hair on, take the bottom of the pom-pom and stick it to the inside of the roll. Of course you will need some clothes for your Draobdrac person. To make some clothes you have to decide what type of pattern or fabric you are going to use. Also you need to decide if you are going to make a dress or T- shirt and pants. To make it easy for you to take on and off the pants and the top you can stick them together. Seeing that the Draobdrac people don’t have arms and hands you don’t have to make sleeves. After you have finished, you can make numerous people to put on display. You can also check out my How to video on youtube as well as the Hunfkin's Holiday video below. Italy - Draobdrac. -- "Positano we have a problem"
What is a Dolls House? Dolls houses are miniature homes for dolls and have been around for millennia. Where did dollhouses come from? - nobody really knows. There are, however, reports that Egyptians built them to represent all the valued possessions attained through their lives. The prevailing expert opinion suggests that these miniature homes were made for religious reasons. Today’s modern dolls houses date back to 16th century Europe. These dolls houses were built by wealthy individuals as cherished replicas of their family home. An excellent novel, "The Miniaturist" by Jessie Burton, was inspired by Petronella Oortman's doll's house, which is on display at the Rijksmuseum in Amsterdam. A fantastic read I can highly recommend. The major benefit of mass production was that they were no longer only for the wealthy or collectors - they became toys for children. 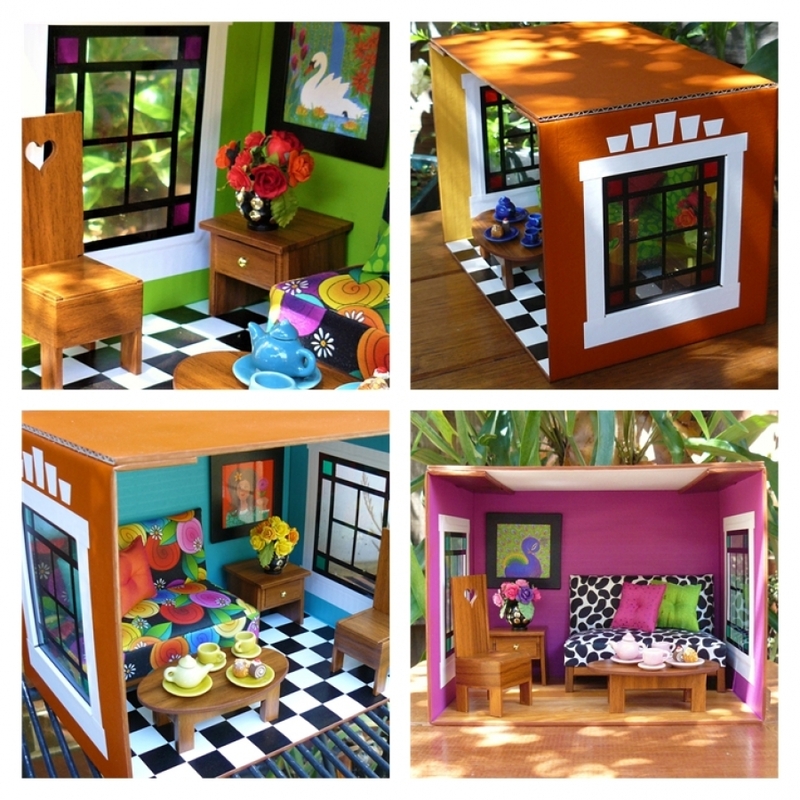 Dolls houses can now be found in children’s playrooms, kindergartens & crèches around the world, along with doll’s house furniture and miniature toys. A dolls house allows children to mimic real life and is a form of symbolic play that allows for control, exploration and gradual understanding of life in a safe environment. What is the Right Age for a Doll house? Dolls houses provide children the opportunity to have fun, be creative and enjoy imaginative role-play. They are an excellent resource to aid in developing social, language and fine motor skills. Children should be encouraged to develop their creativity & imagination. The Swiss psychologist, Jean Piagot, was famed for his pioneering research into childhood development. 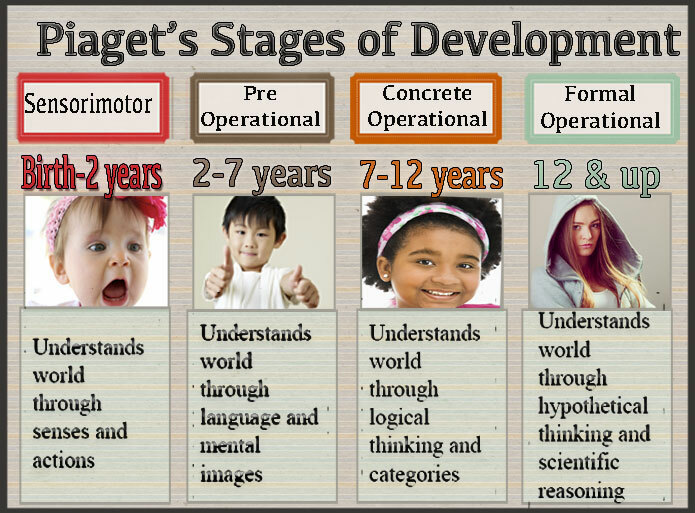 His theory of cognitive development is based on the concept of stages that describe development as a sequence of four stages. 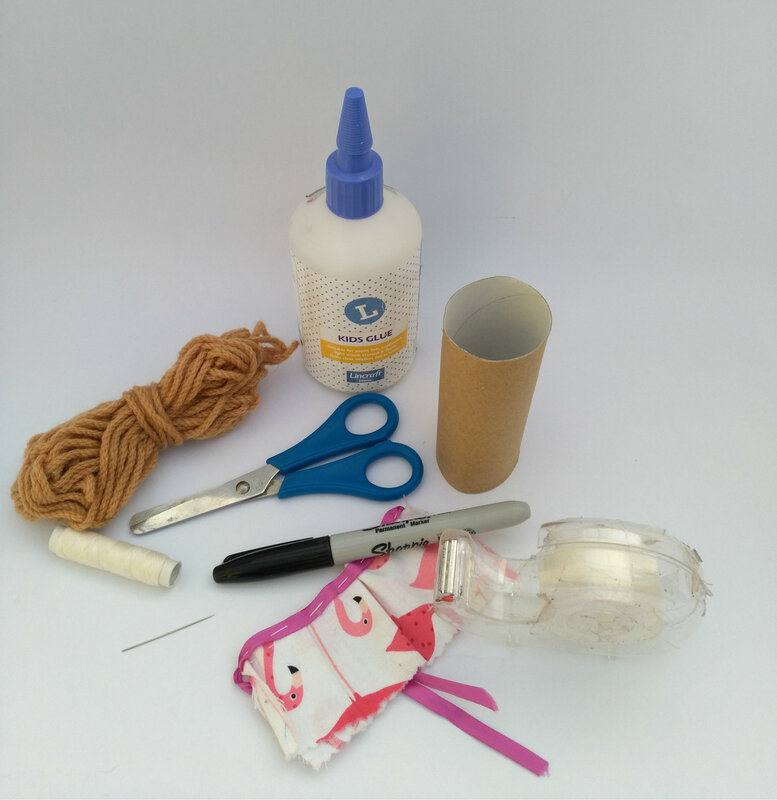 According to Piaget’s theory, children at the age of two start to use props and other objects to further enhance their playing experiences and their understanding of the world. But remember, any dolls houses provided at that age will need to be unbreakable and have no small parts that could be a choking hazard. At around 3 to 4 years of age children begin imaginative play and making friends with other children. They start to play more cooperatively in small groups. Dolls houses are great way to encourage sharing and collaboration at this age. 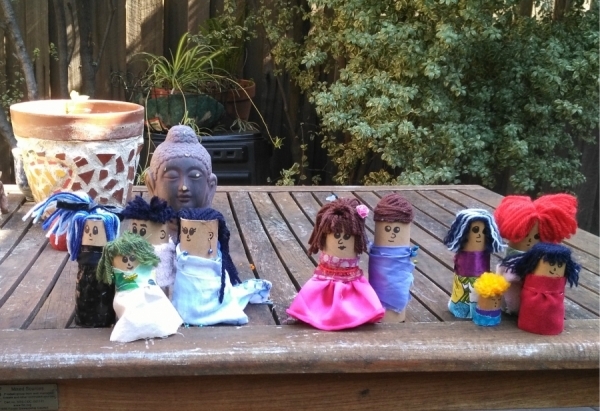 Some would say that school age (6 to 12 years) and upwards is the ideal age for a dolls house, as children have started to transition away from their egocentric way of thinking - where everything prior to school was about them - to a more mature, perceptive, and imaginative and social way of thinking. 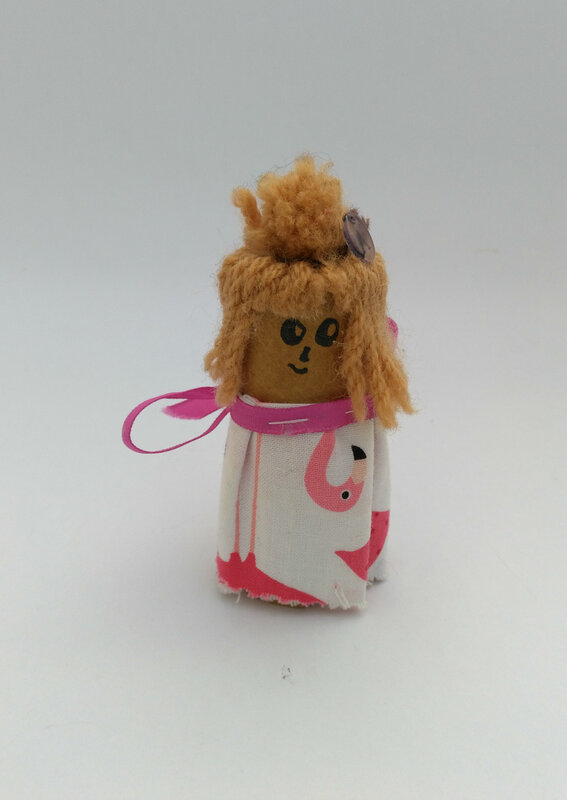 At school age a dolls house helps a child to fully develop their cognitive and motor skills, their communication and language skills, and their nurturing and caring skills. In turn, this helps them better manage their perspective of the world around them and helps makes them more socially and emotionally balanced. 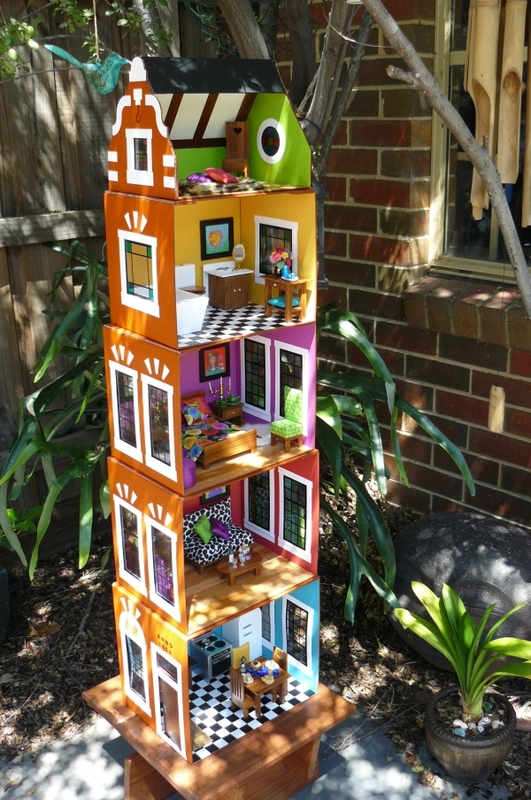 But let’s not forget that doll houses are not just for children. Building dolls houses is a popular hobby for adults too; it can be a challenging and creative activity that allows for total freedom of creative expression. Dolls houses are perfect for people who love craft and interior design – anything is possible when creating a beautiful original home on a miniature scale. 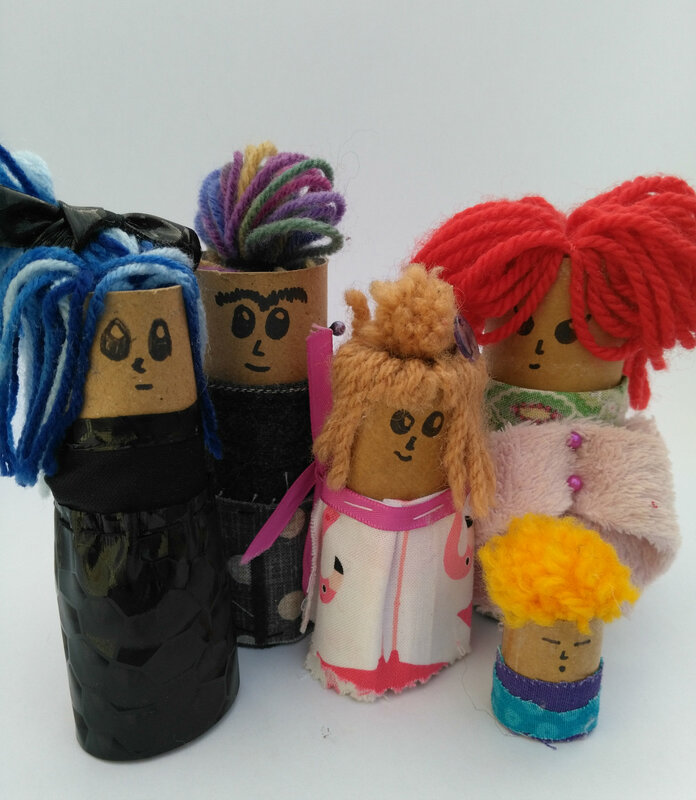 Whatever is your style, whatever is your age, fun, creativity and imaginative expression are just around the corner for you - in miniature form at least! The only limit to what you can create is your own imagination!